Qik Joe Polar Express will outperform others in its class because of its special time-release formula. Qik Joe Polar Express activates quickly. 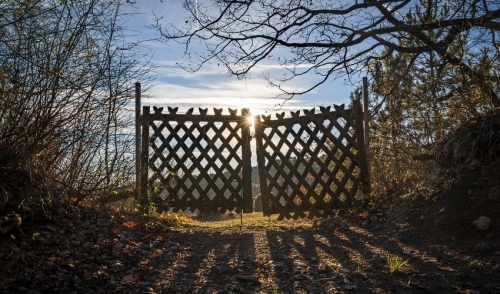 In addition, the various components melt at different speeds, allowing melting to occur over an extended period of time. 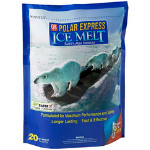 Qik Joe Polar Express offers a high degree of ice melting action because of its high percentage of Calcium Chloride. The Calcium Chloride acts as a catalyst, activating the other components of this high-performance blend. Along with its quick activation, it also has “exothermic” properties, or heat generating action. Qik Joe Polar Express is an affordable way to prevent ice formation. To keep walkways clear in the worst of storms; Qik Joe Polar Express should be spread prior to snowfall to make shoveling easier and will continue to work down to a temperature of -15°F. Choose the ice melt that is backed by a company that prides itself on high-quality products with a focus on customer satisfaction and service. Choose Qik Joe Polar Express (High-Performance Blend).